Addicting, dark#rockstarromance, like nothing you’ve read, guaranteed. “#MustRead! 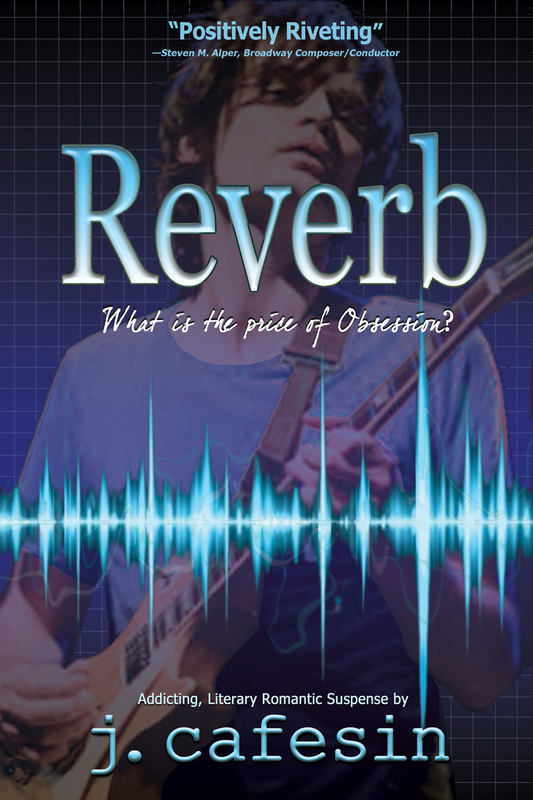 #Brilliant!#Captivating!” REVERB is a#psychological #thriller, with a very sharp edge. The new cover for my Romantic Suspense novel REVERB.